Have you ever hit delete message on a text message by accident and wished you could get it back? Have an important text that got deleted with information on it? These are just a couple of reasons that you might want to read erased text messages on iPhone. A lot of people think that once a message is gone, it is gone. Erased messages can be read and let’s take a look at how. Method 3: Comparison: Which Method Is Better? 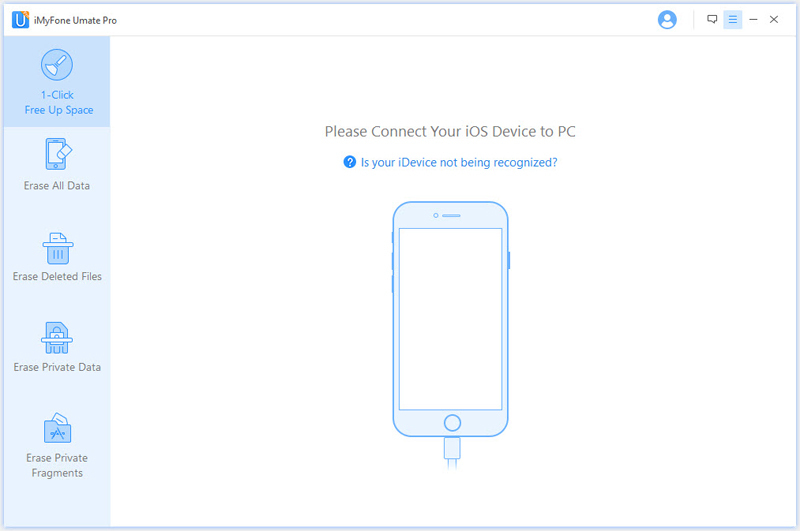 iMyFone makes some of the best iDevice software on the market. It has the ability to manage all data transfer, and even completely erase all of the data on an iPhone. Umate Pro is one of the products in their suite. 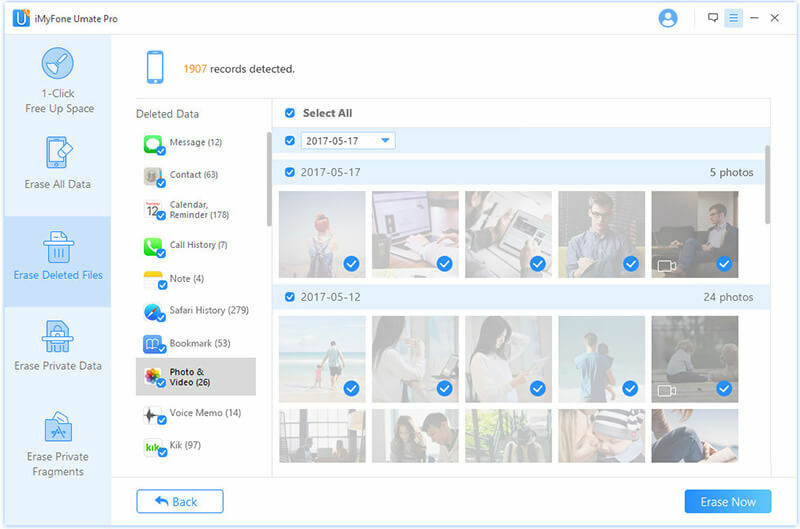 iMyFone Umate Pro is a data erasing platform full of features. 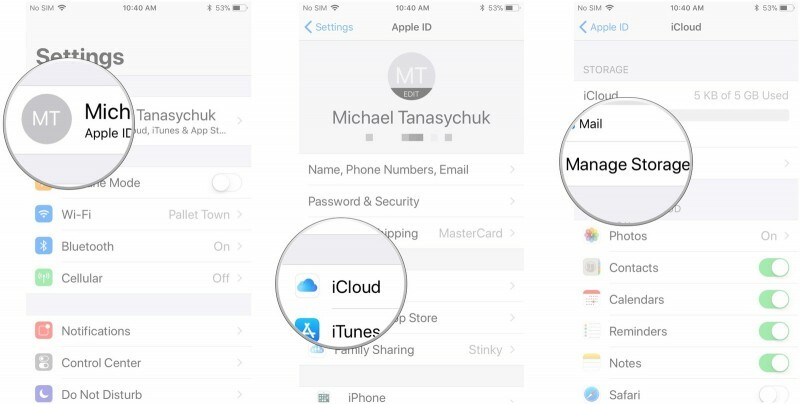 Through an intentional quirk of the program, you can view data erased and unerased data through your iPhone without erasing technology. That means that you can view all of the data on your phone such as text messages. Let’s take a look at the features you need to know about. Erase all kinds for data from iPhone and achieve no chances of data recovery. Allow you to preview and delete data selectively. Erase Deleted Files allows you to read erased files without hassles. Fully compatible with latest iOS versions and iOS devices. Connect your iPhone to your computer. If this is your first time connecting the phone to the computer you will need to select trust on the iPhone. Once the phone is connected, open iMyFone Umate Pro. Go to the erase deleted files section and click scan. This will start Umate Pro looking through the data in order to preview messages. Once the program is done scanning you will be presented with a list of data points that have been detected. Messages should be one of them. Browse through the list of contacts you have had conversations with and select a contact to read the full deleted conversation. Every time you connect your iPhone to your computer it starts to create a backup. This backup can be used to restore deleted messages to your phone. However, this method only allows for data that has been previously backed up to be restored to your phone. Connect your iPhone to your computer and access iTunes. It should start automatically. After that phone is connected you can see an option to open your device in the top left hand corner. The option to restore backup will be available once you access your device. Any data that was present during your last backup, but deleted will now be added to your phone. 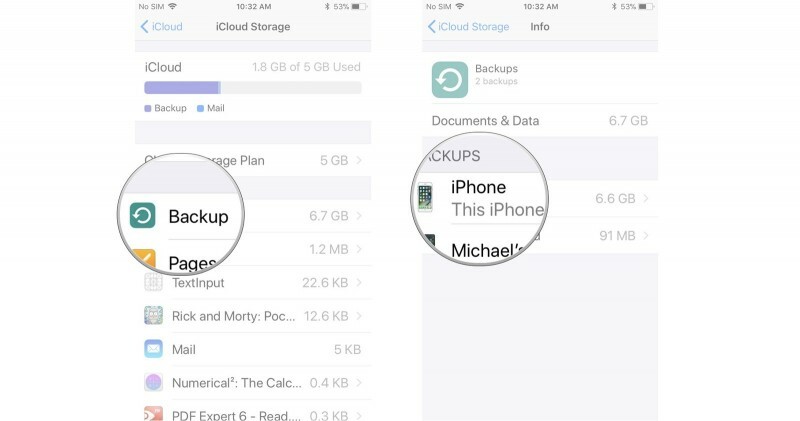 iCloud is capable of backup all of the content on your phone to the cloud. That includes all of your text messages. You have to enable iCloud before it will backup the content from your phone. You also have to make sure that messages are set to backup your data. You can enable and disable the backup of certain datapoints. Open the iPhone that you wish to view erased messages, and go to the settings app. 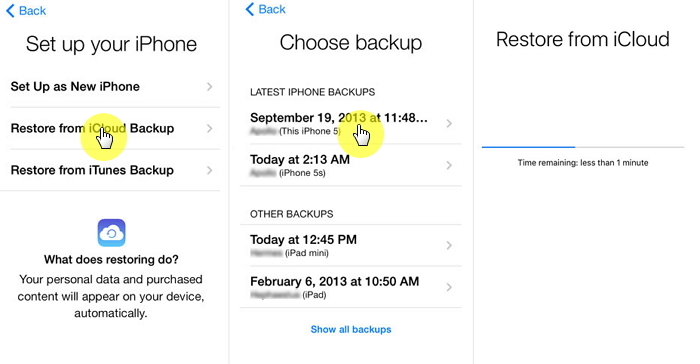 Once settings opens up, navigate to iCloud > Manage Storage > then Backup. Under Backup you will see a list of data backups that have been created. They are listed by the name of the device and the amount of data. Once you tap the backup, you will be able to see the data that it was made. 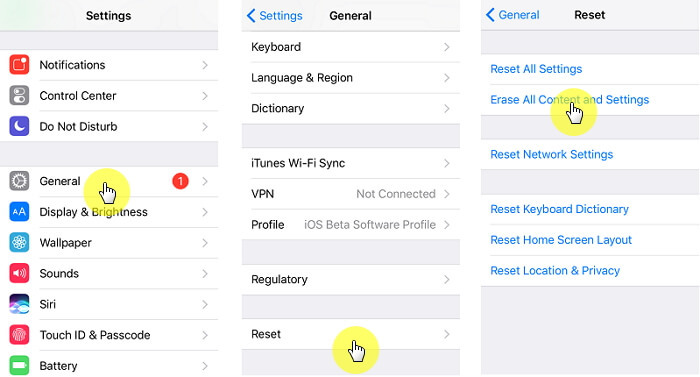 In the settings app you will have to have to restore the phone to the factory settings. That means any data since the backup will be deleted from your phone. When your phone is done being restored, you will go through the setup process. 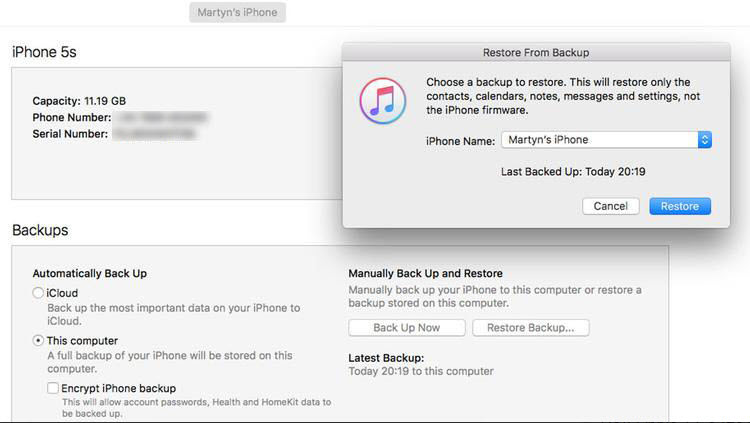 During that you will log into your Apple account and the device will ask if you want to restore to an iCloud backup. Once the device is finished with the restoration process your deleted messages will be there. With these three options for viewing erased messages you need to know which one is best. If you haven’t guessed it yet, the right option is perfectly clear. 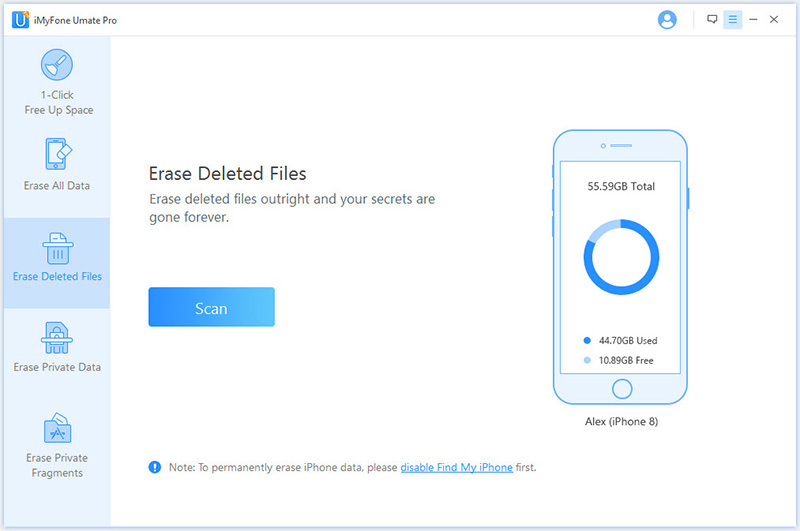 iMyFone Umate Pro allows you to view erased data without erasing newer data on your phone. No one wants to delete their data in order to read a few messages when there is another option. When using either the iCloud backup method or iTunes backup method, you have to erase and restore your phone. That can take a fair amount of time by itself. iMyFone Umate Pro scans the phone for deleted content and the scan process is performed in only 1 minutes. If you need to view erased messages, make sure that you at least consider iMyFone Umate Pro. It is the best option to access that data you want. iMyFone Umate Pro is fully compatible with iOS 11 and receive lots of positive reviews from macworld.co.uk, Makeuseof.com , Cultofmac.com etc.